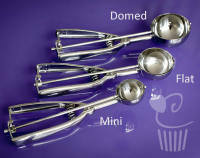 Ice Cream Scoop for DOMED cupcakes! Ice Cream Scoop for FLAT cupcakes! Oven Thermometer for ensuring your oven is at optimum temperature for all your baking! 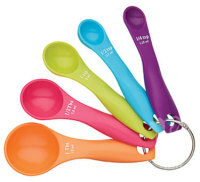 Ice Cream Scoop for MINI cupcakes!